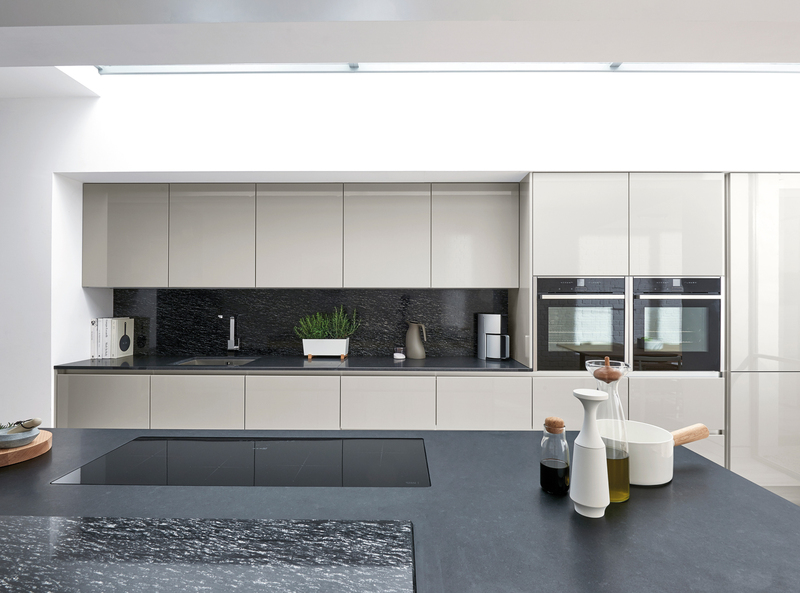 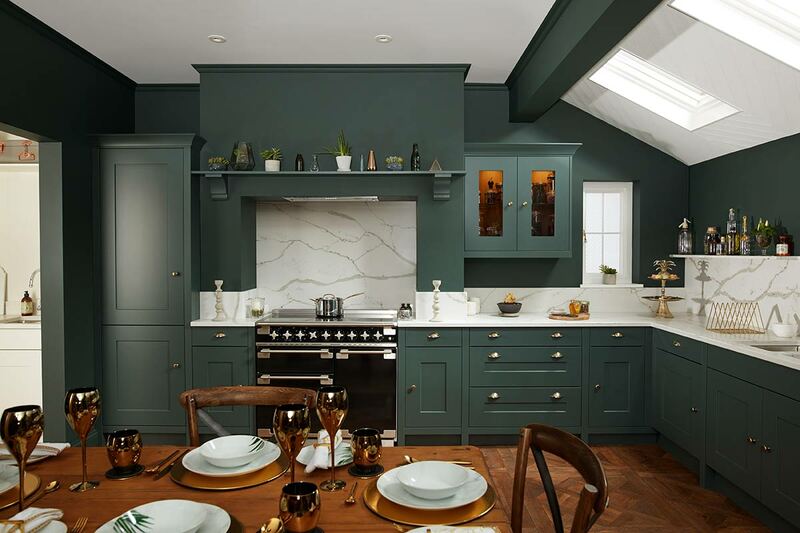 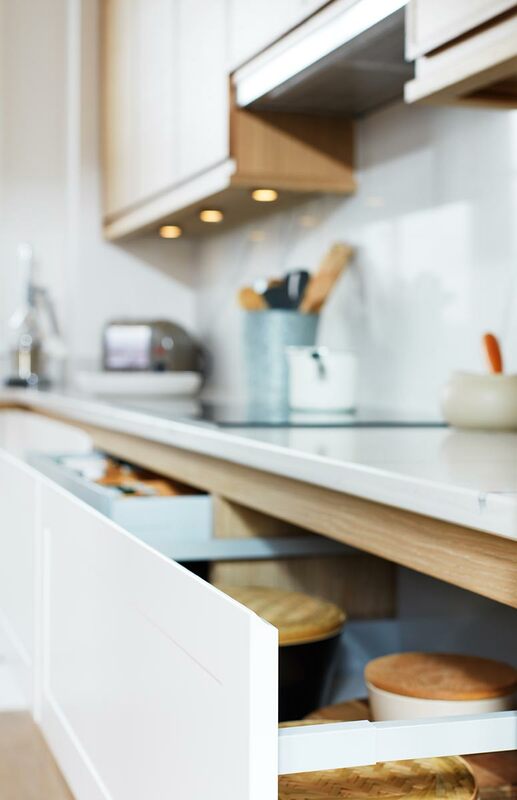 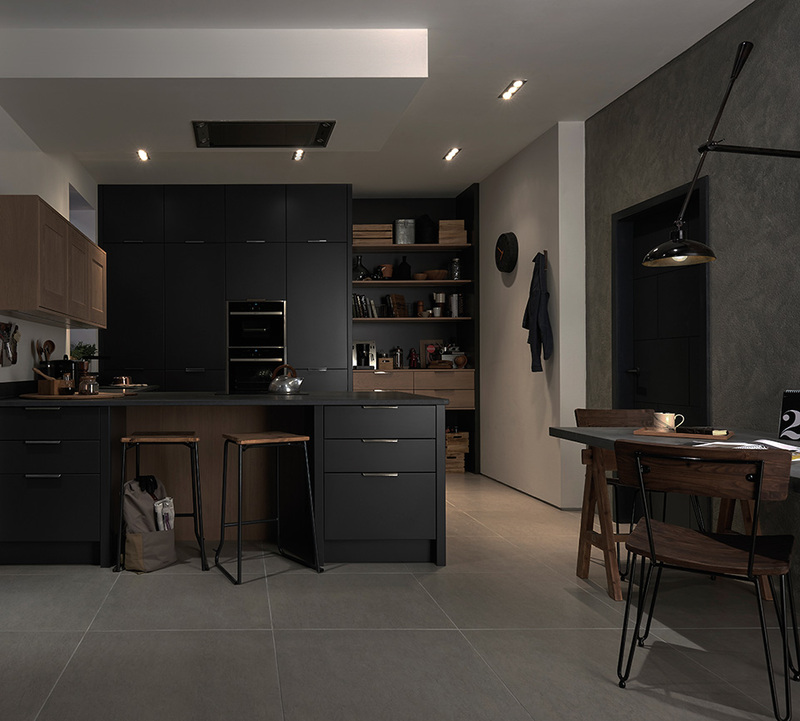 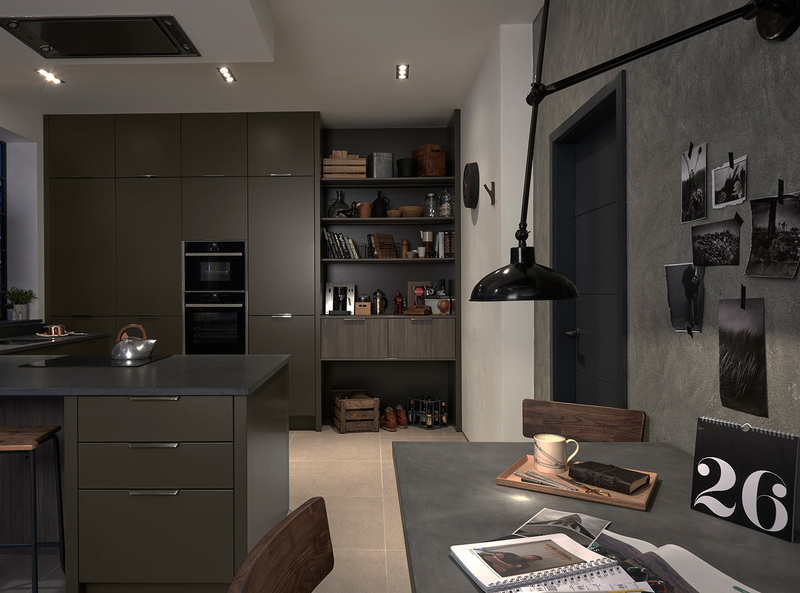 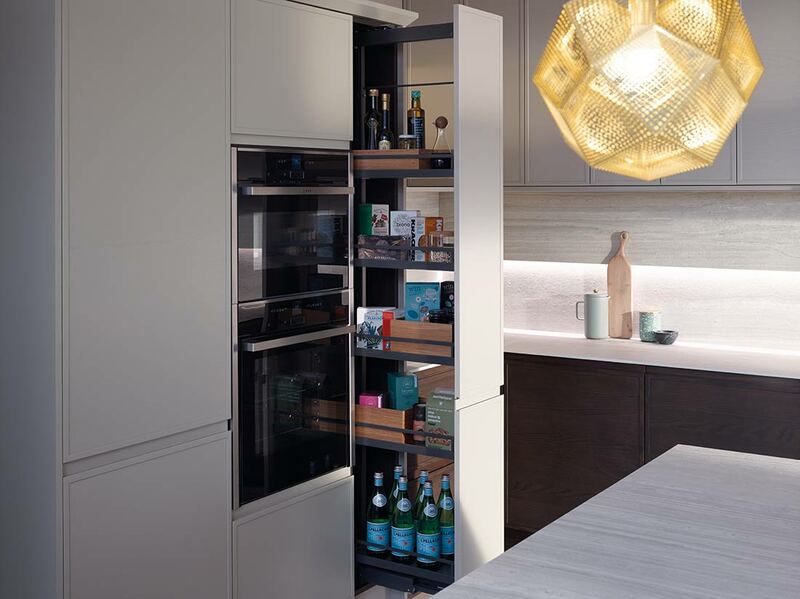 Discover our range of superb quality fitted kitchens at Umbermaster's showrooms in Kent at Broadstairs and in Lenley's Furniture Store, Canterbury. 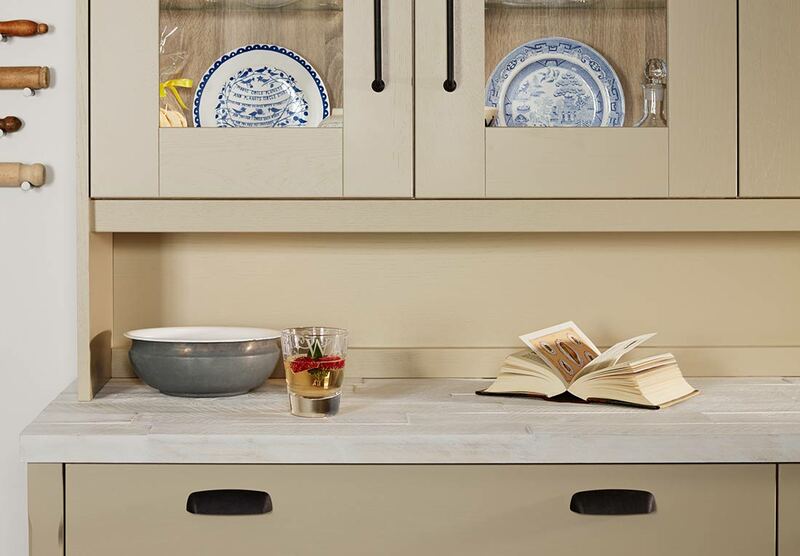 Revitalise the heart of your home, no matter your style. 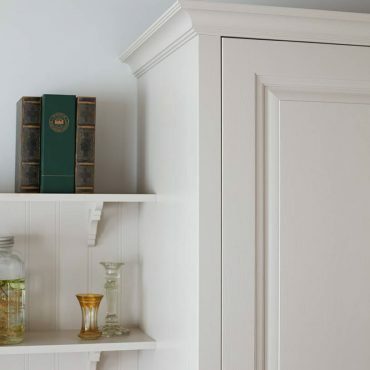 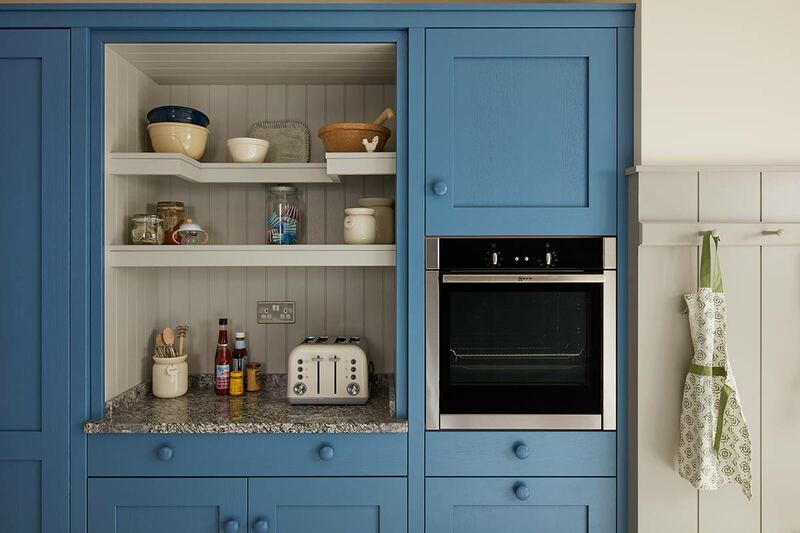 Visit one of our showrooms in Kent and ask about our free expert design consultation service. 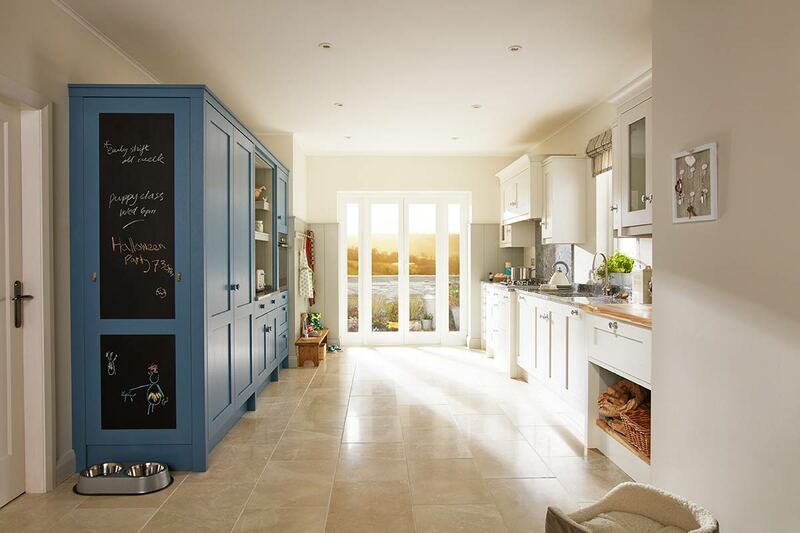 We offer our customers superb high quality, bespoke fitted kitchens at very affordable prices. 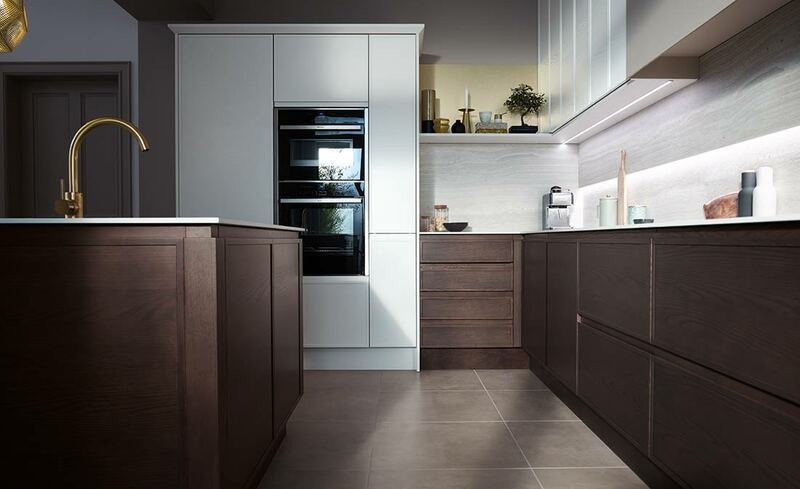 Umbermaster Kitchens design and manufacture handmade, bespoke fitted kitchens with dozens of styles to choose from. 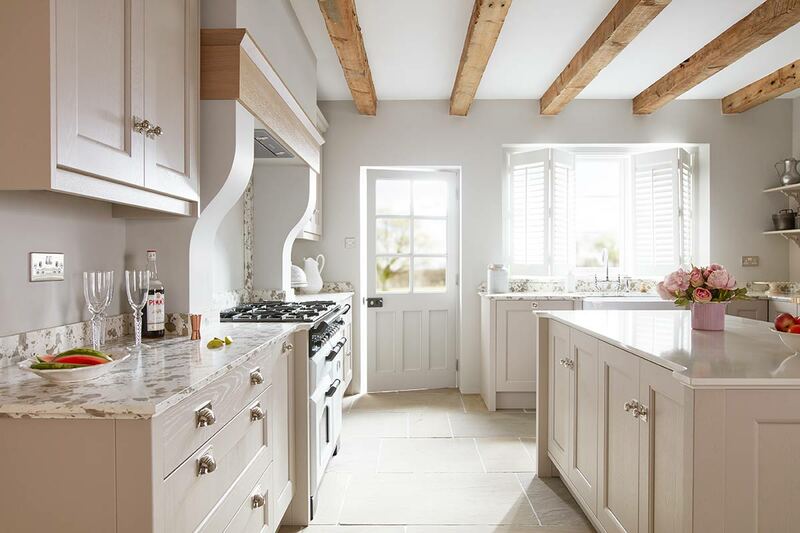 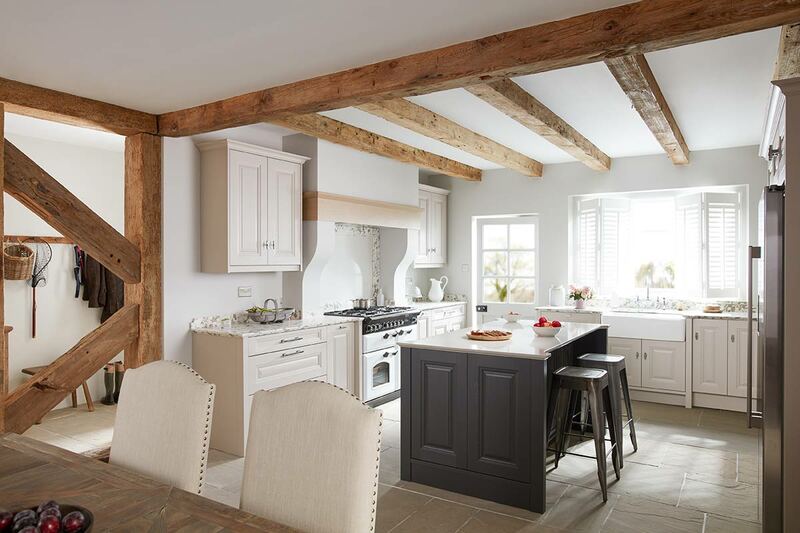 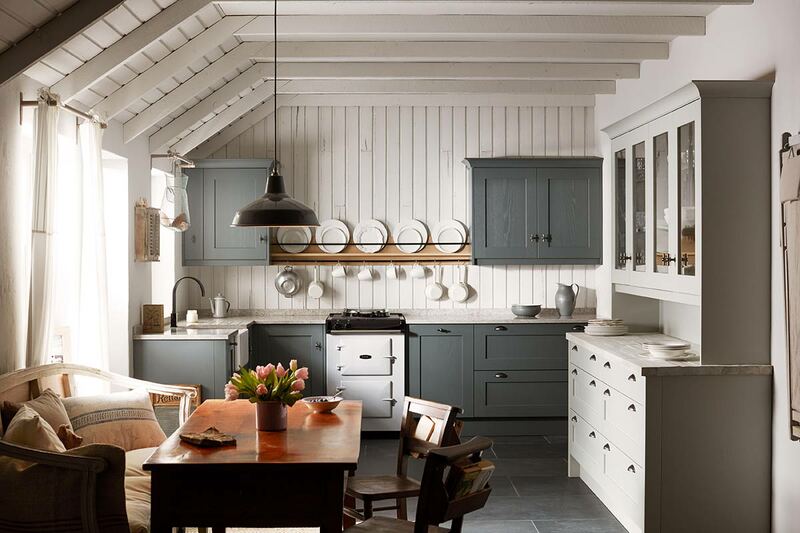 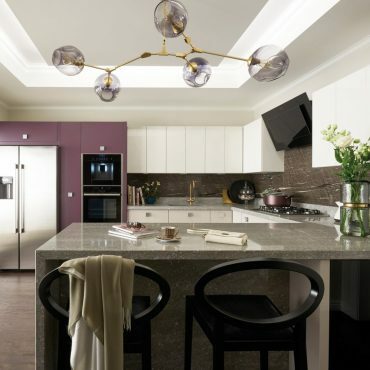 Traditional or contemporary - You'll find your dream kitchen here. 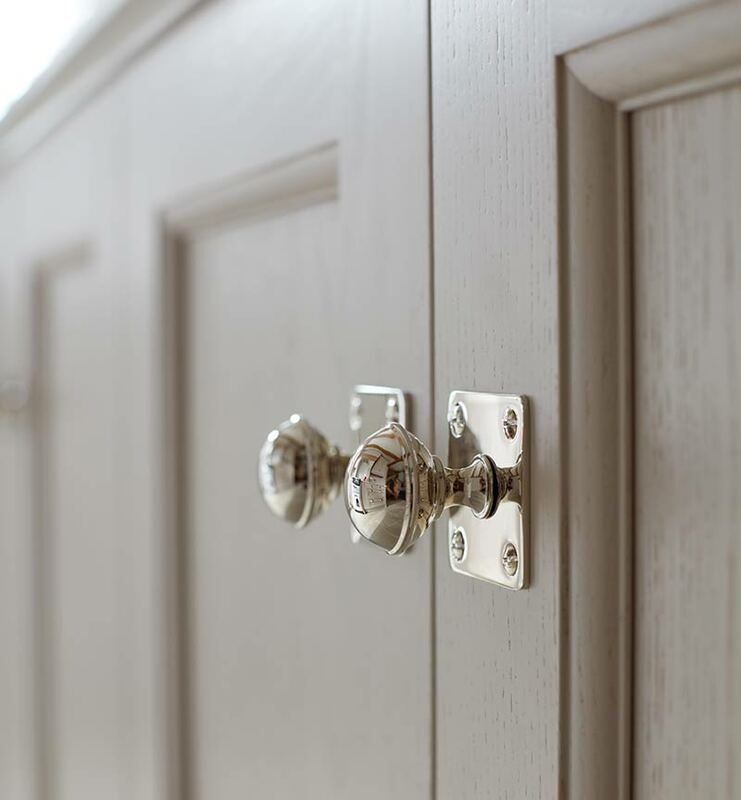 Our installation service is second-to-none, being recognised as one of Kent's finest. 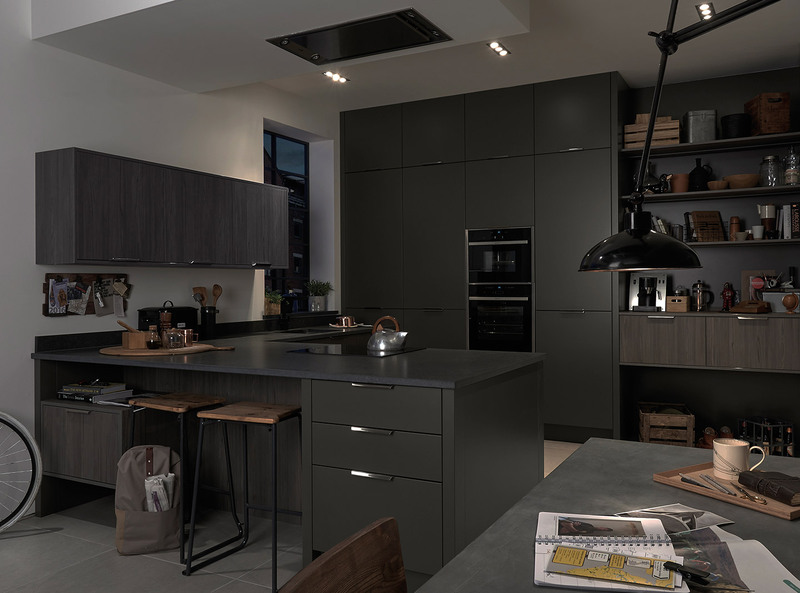 Kitchen units are delivered assembled for quick installation. 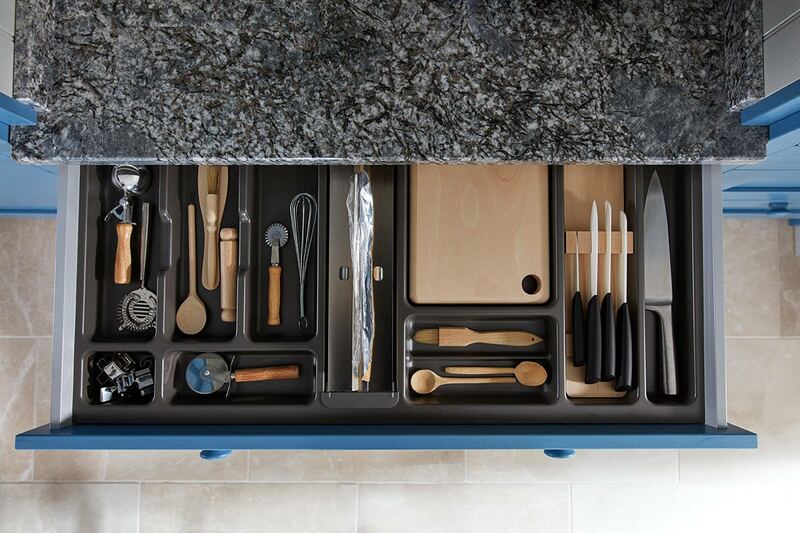 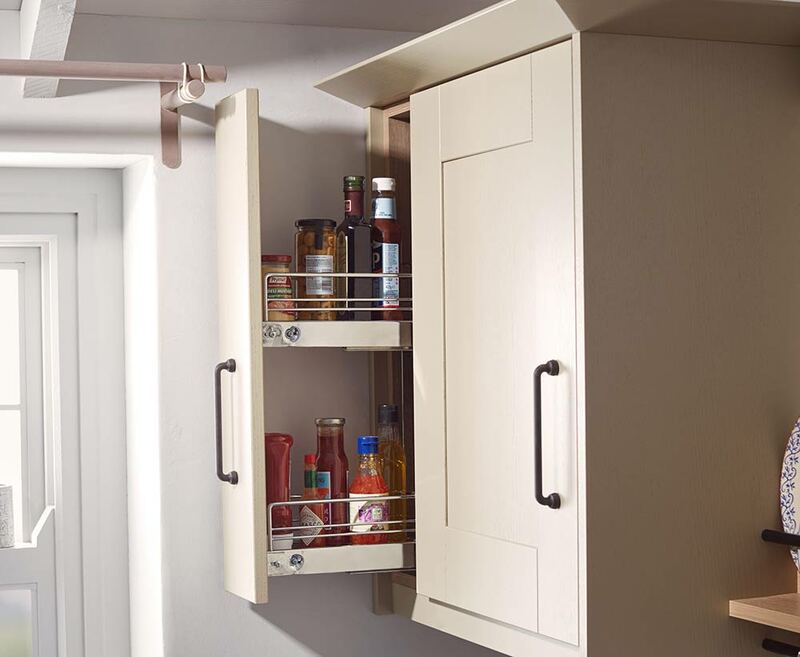 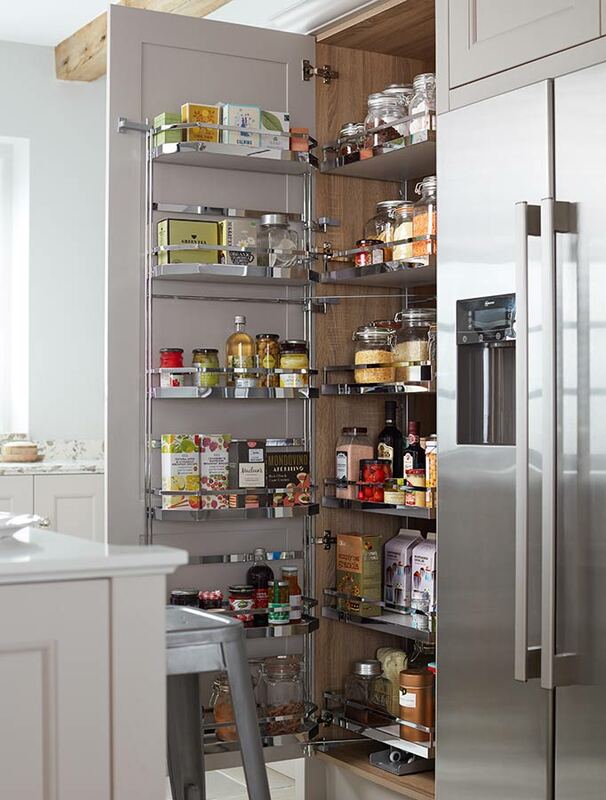 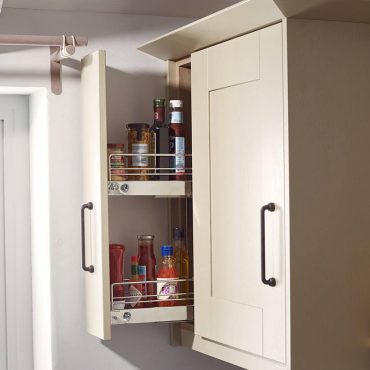 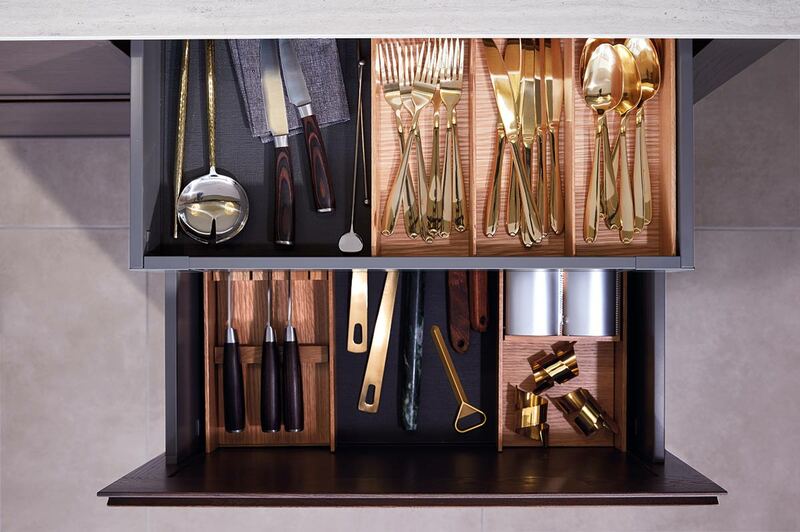 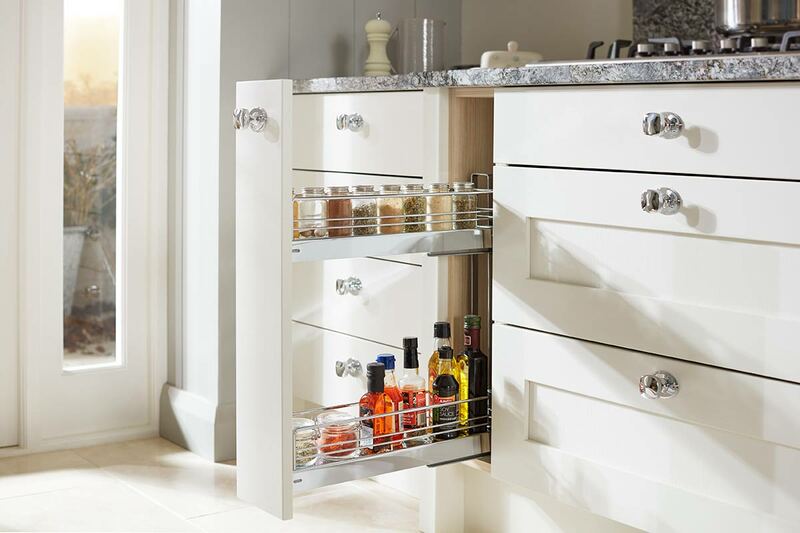 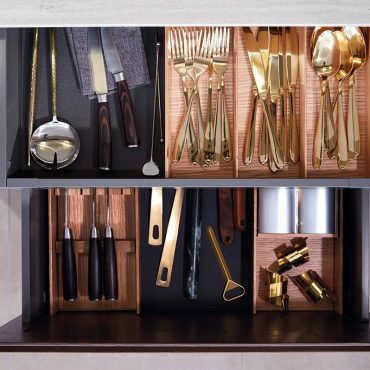 All Umbermaster kitchens use the finest fittings and hardware to guarantee long-life. 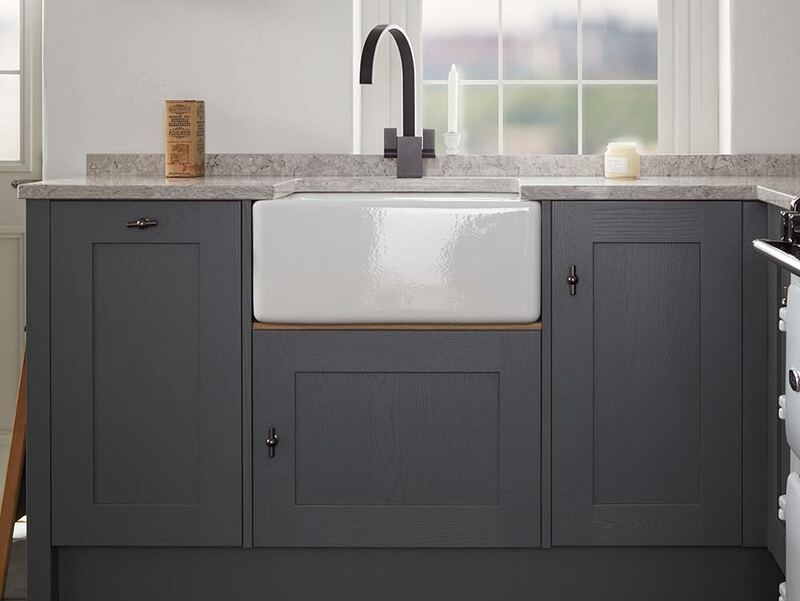 We also supply a wide range of fine fitted kitchen sinks, taps and appliances. 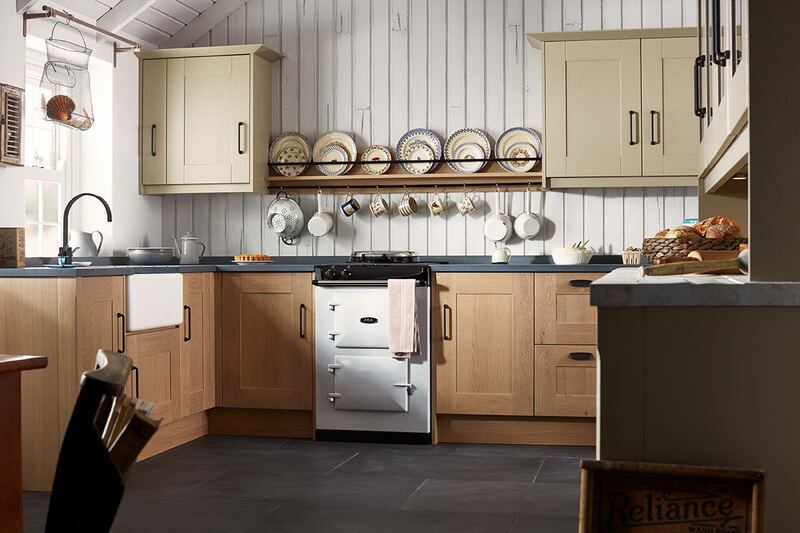 Ovens and hobs are at the heart of every kitchen, these help your cooking confidence and creativity! 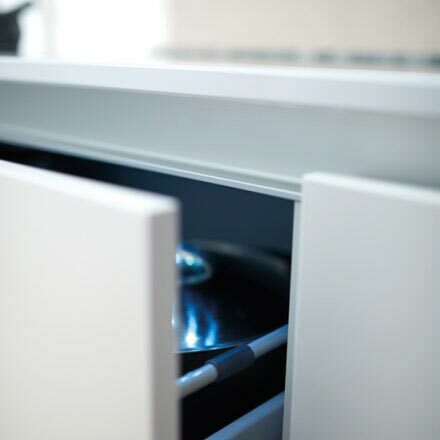 We install all appliances - cookers, fridges, washing machines etc. 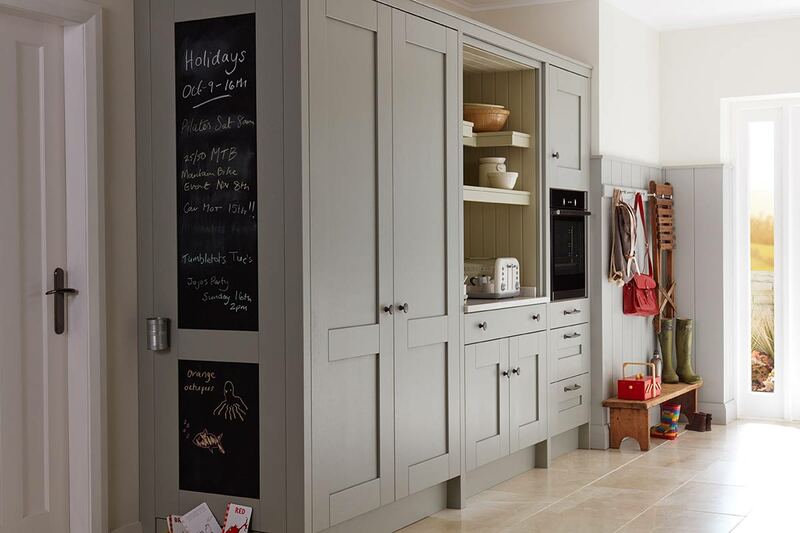 Visit our showrooms in Lenley's furniture store, Canterbury or at our premises in Broadstairs, Kent. 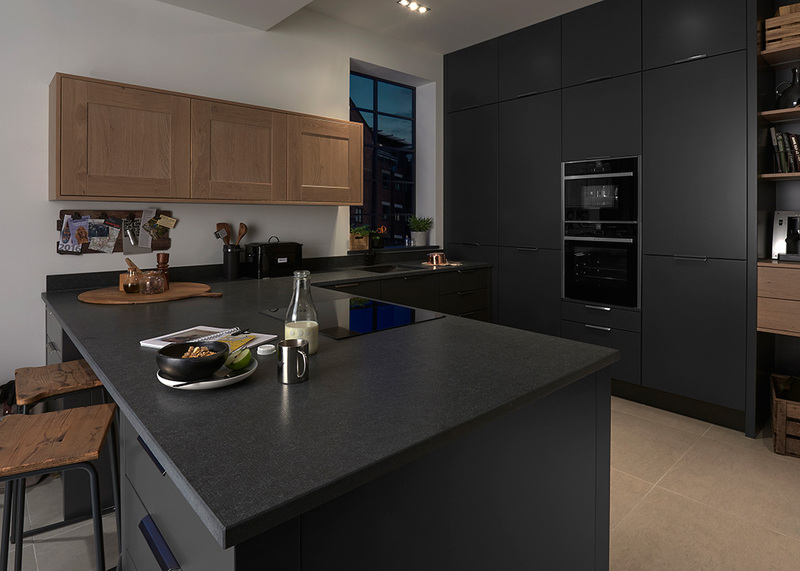 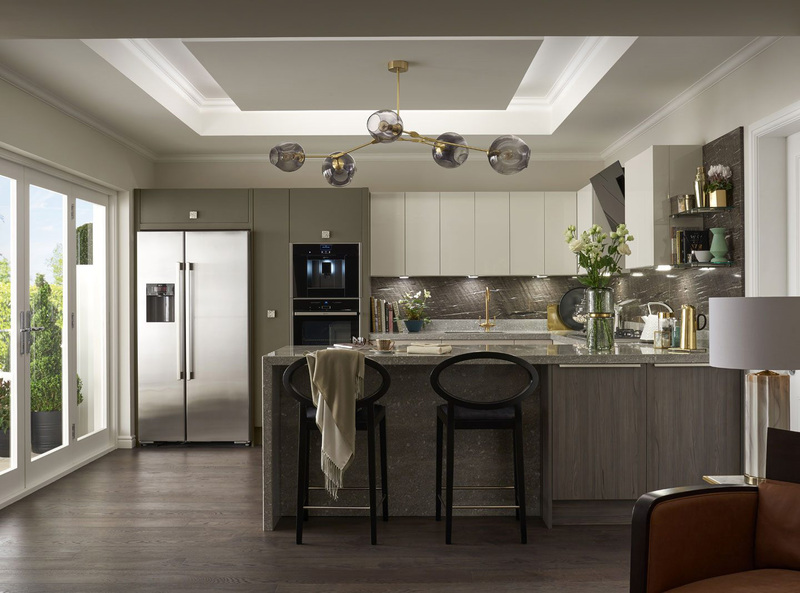 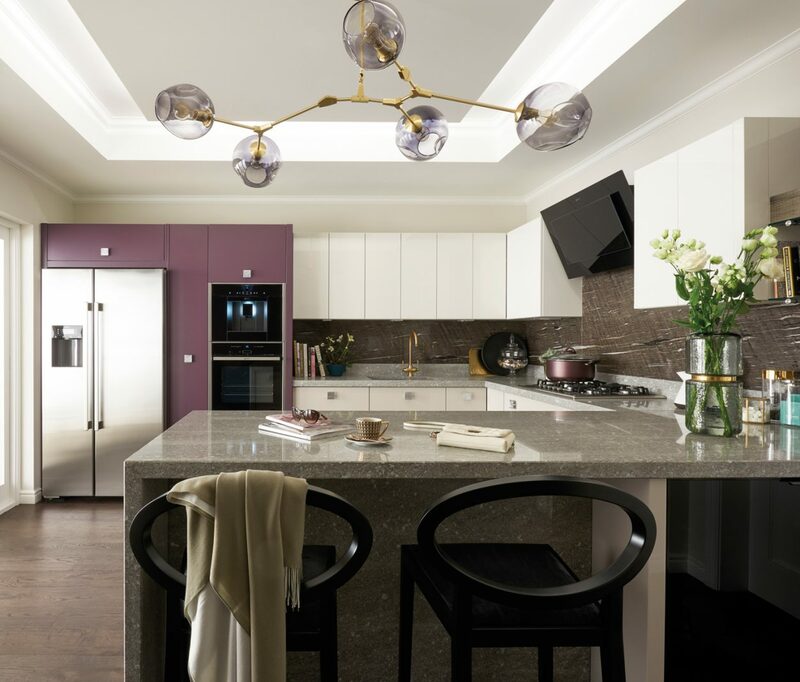 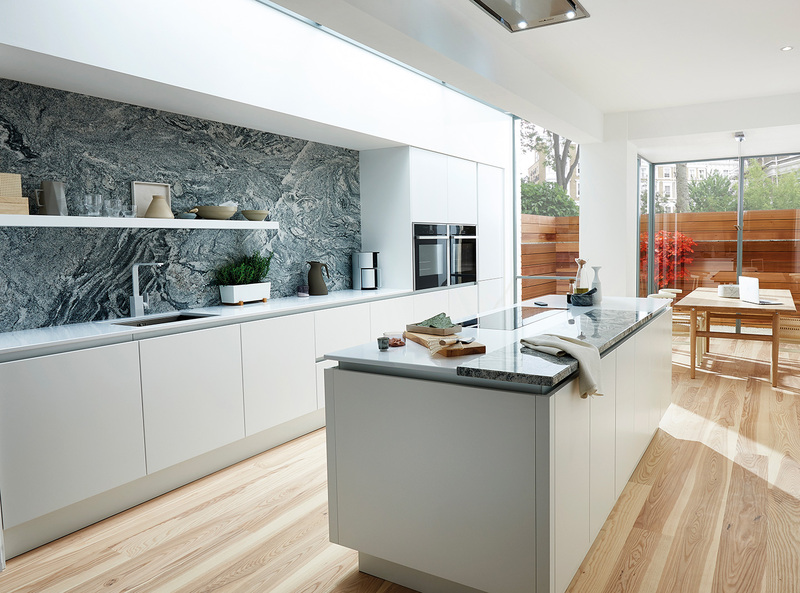 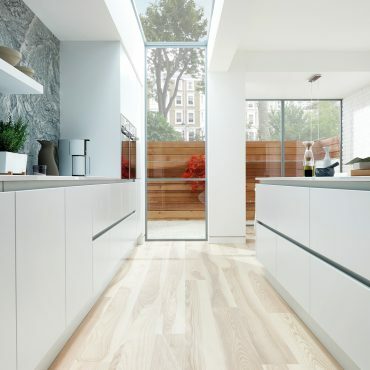 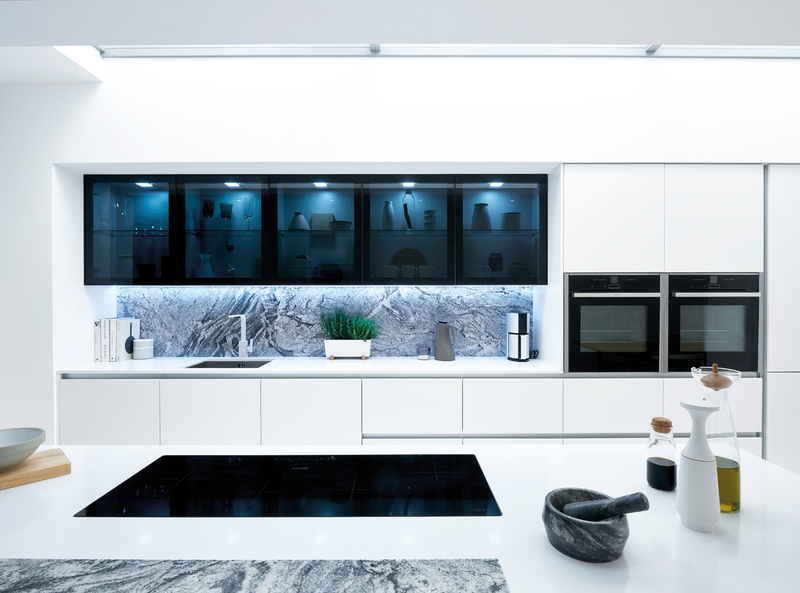 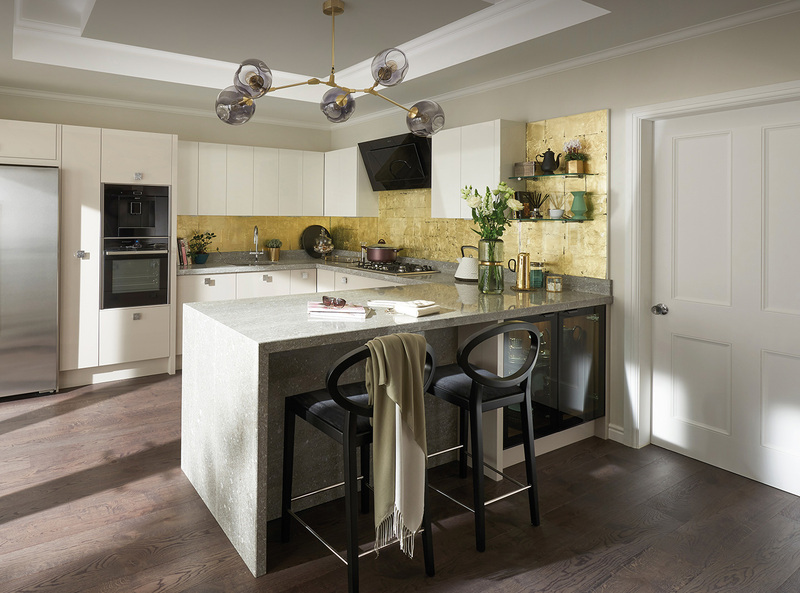 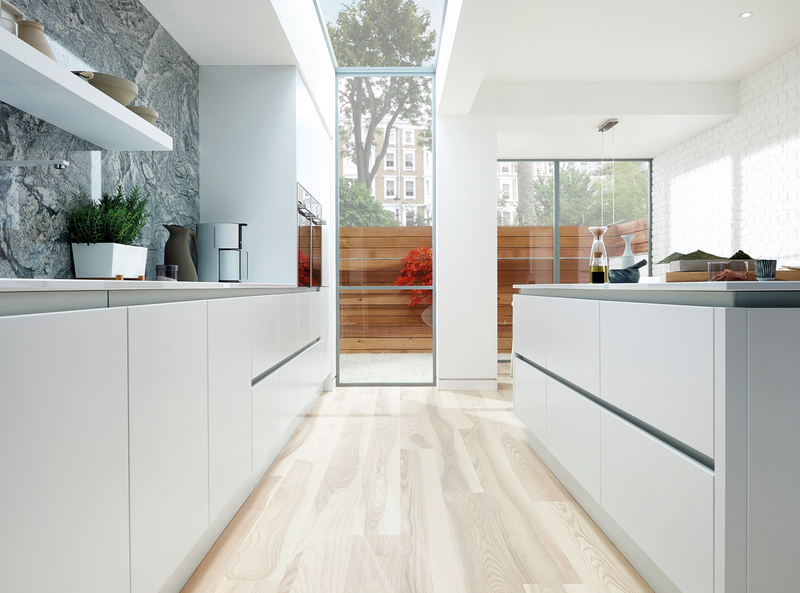 Umbermaster offer a wide range of kitchens with many different styles and options to suit all budgets and tastes, from modern / contemporary to traditional. 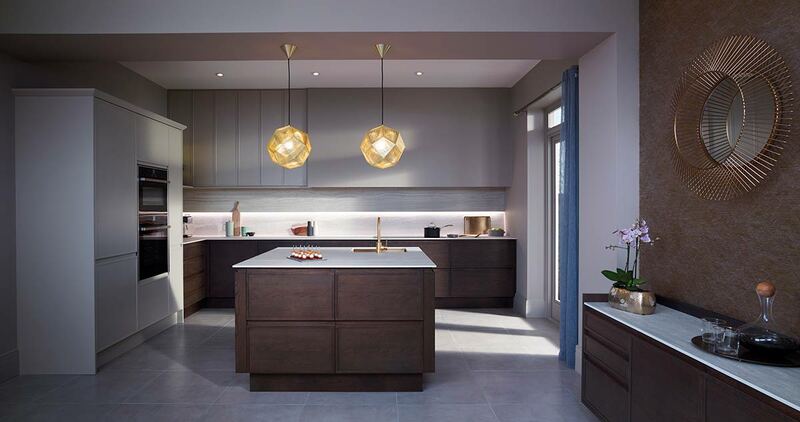 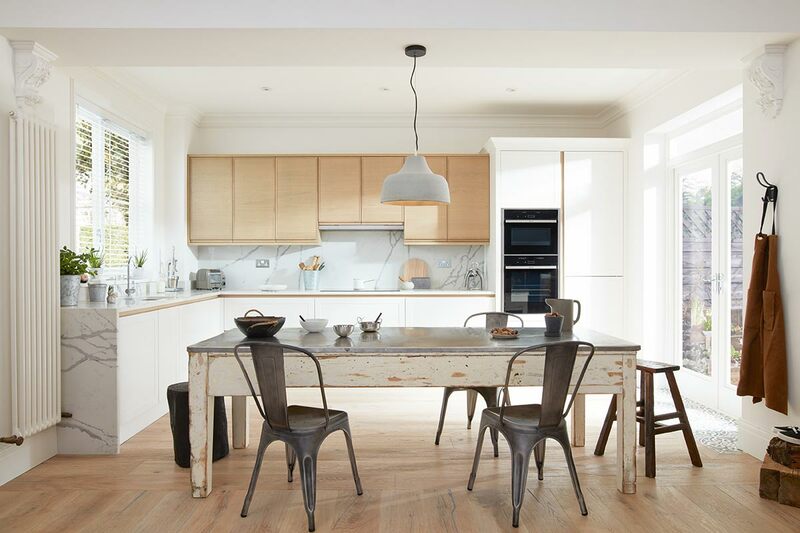 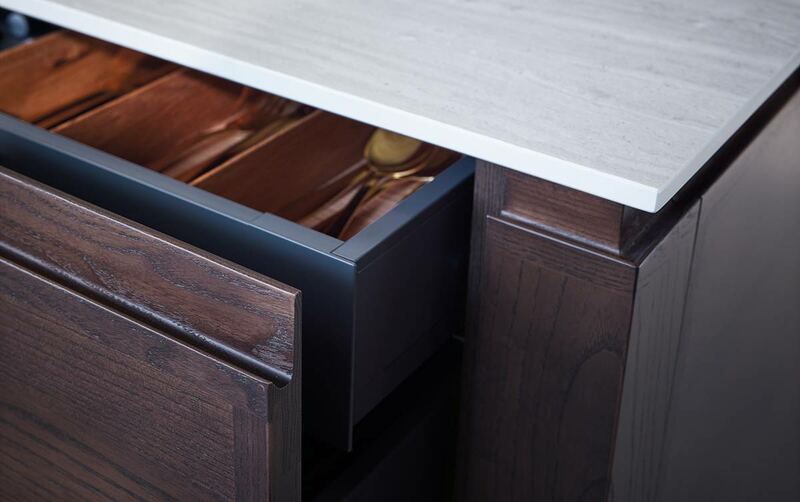 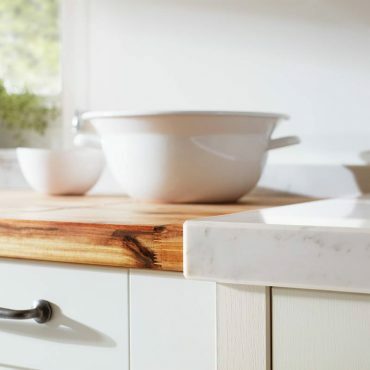 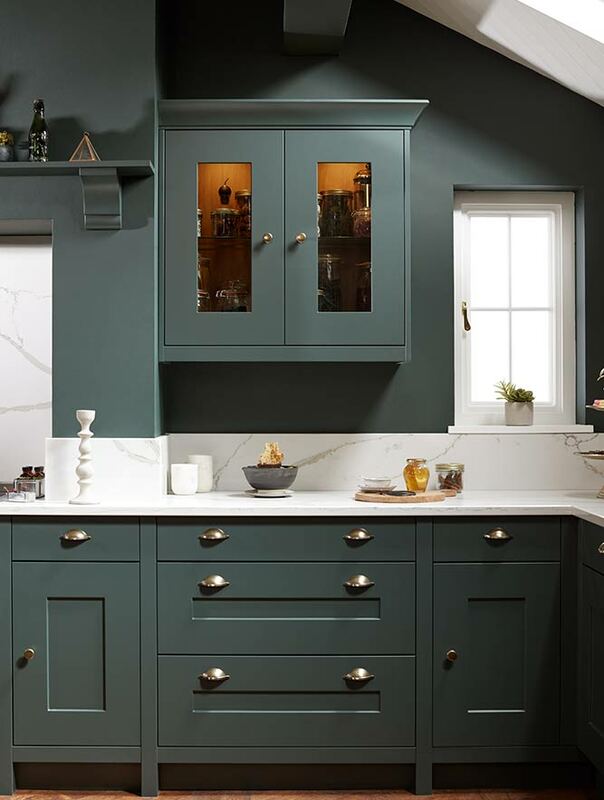 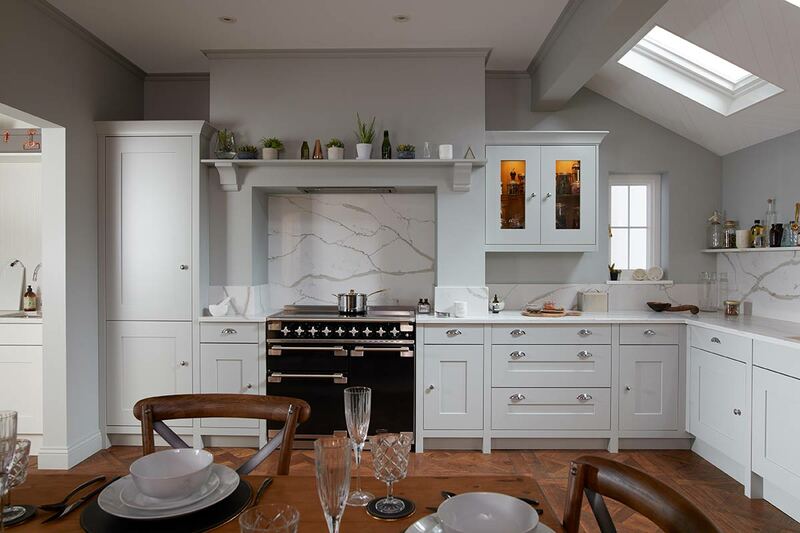 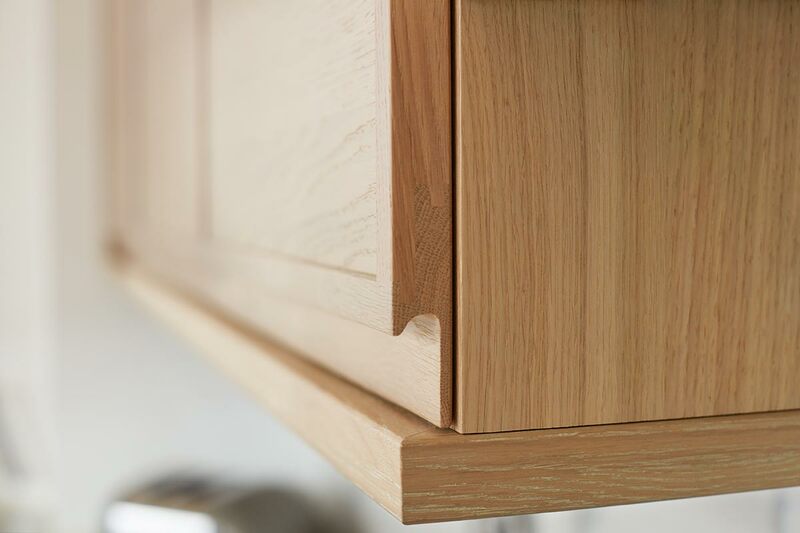 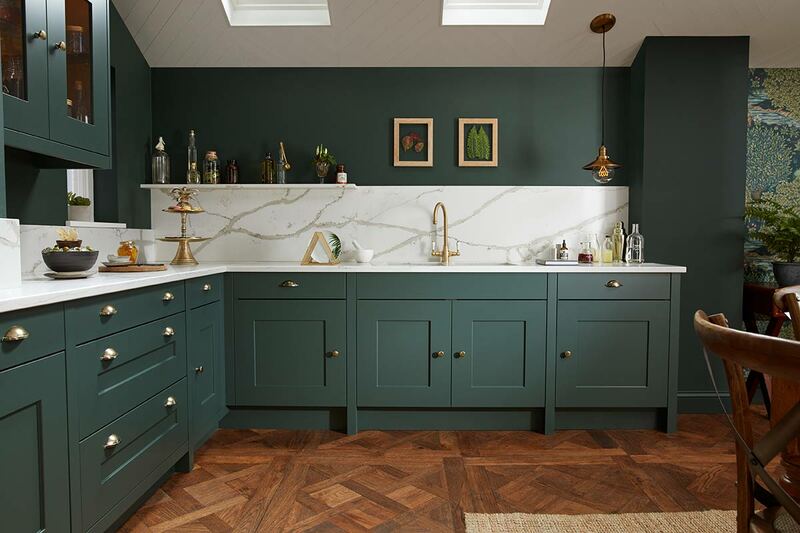 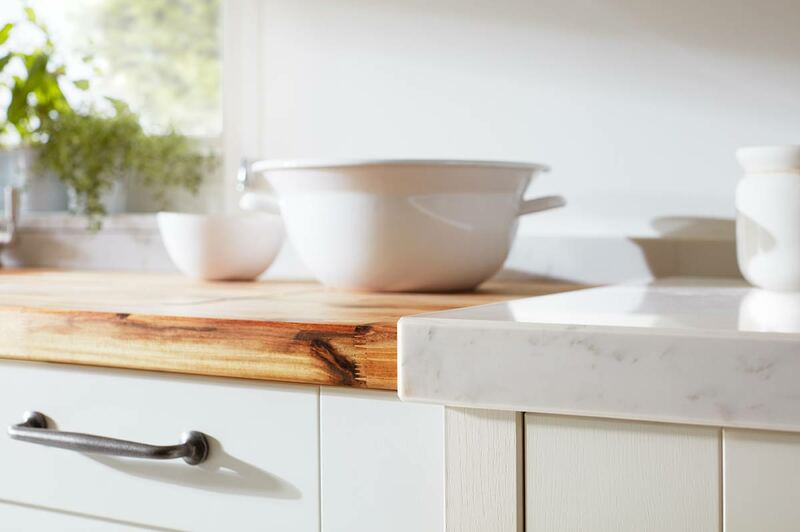 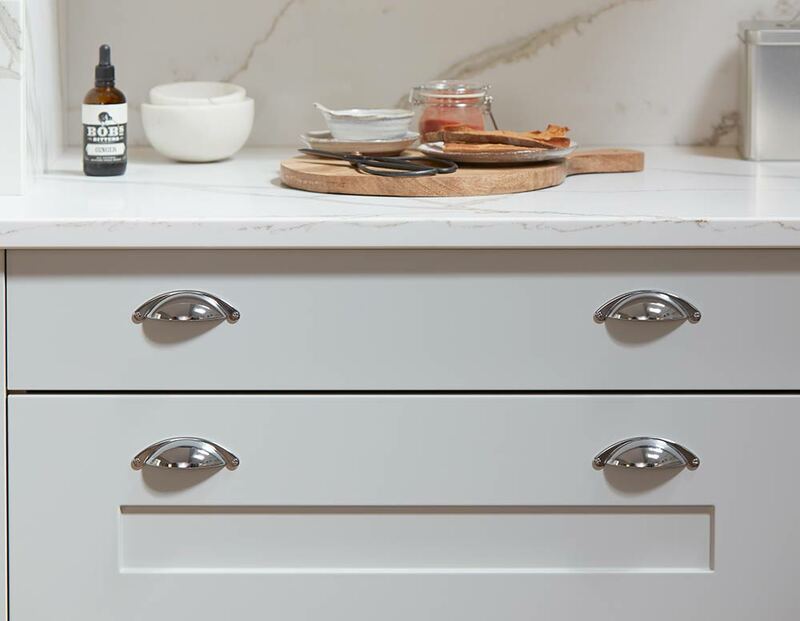 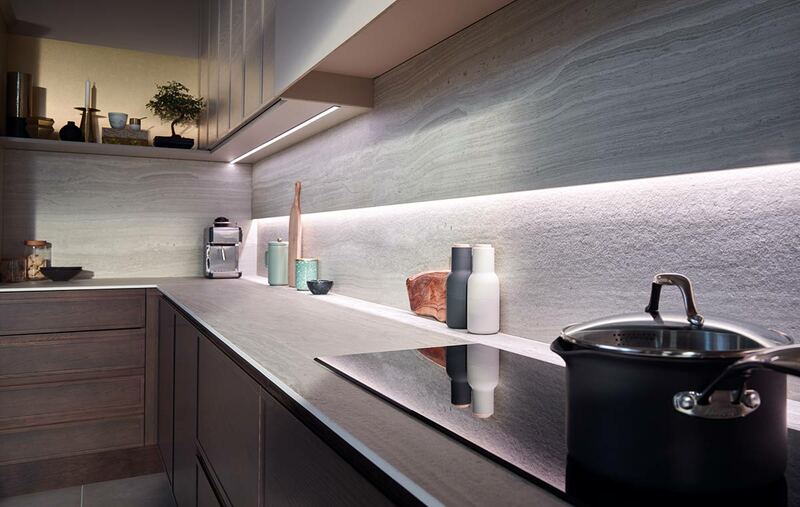 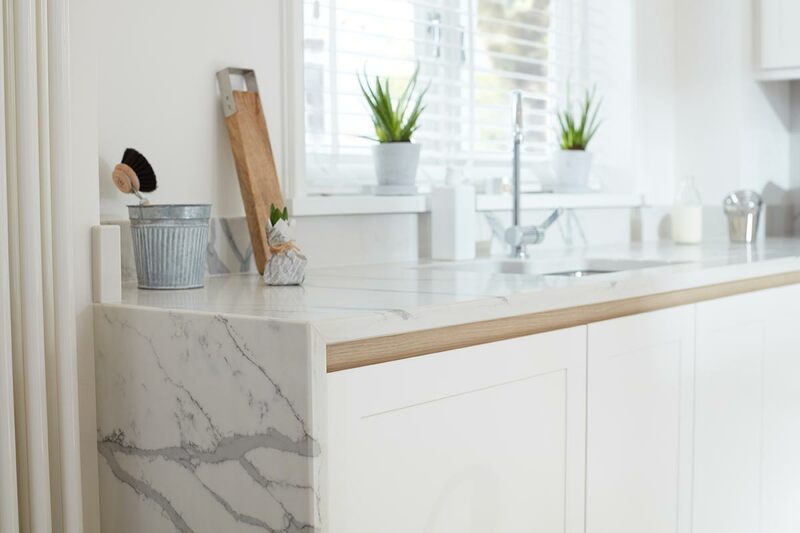 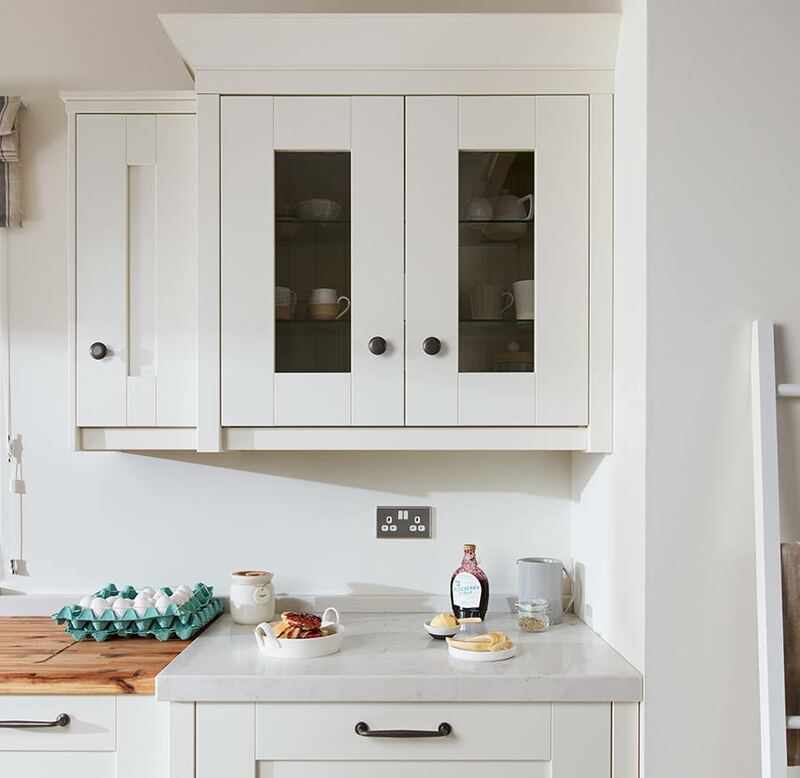 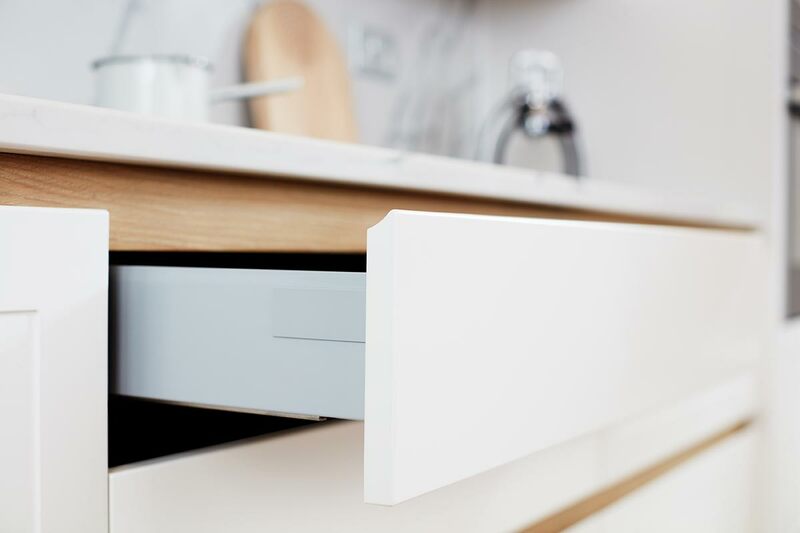 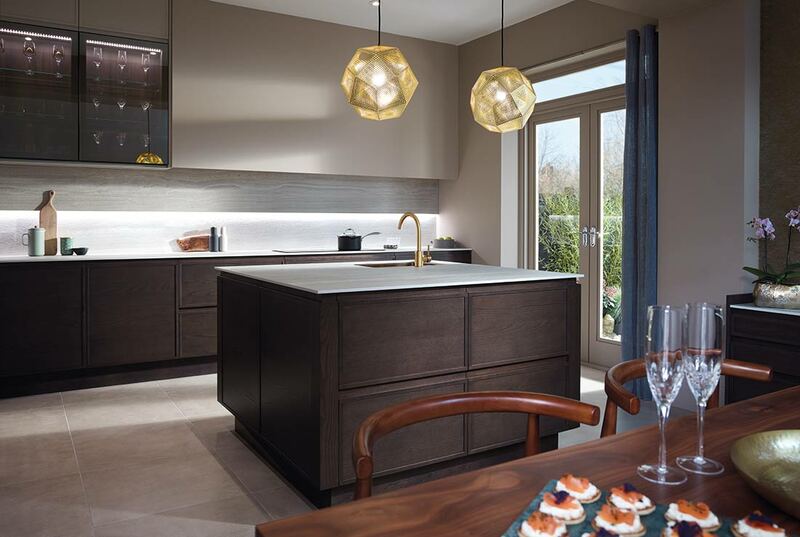 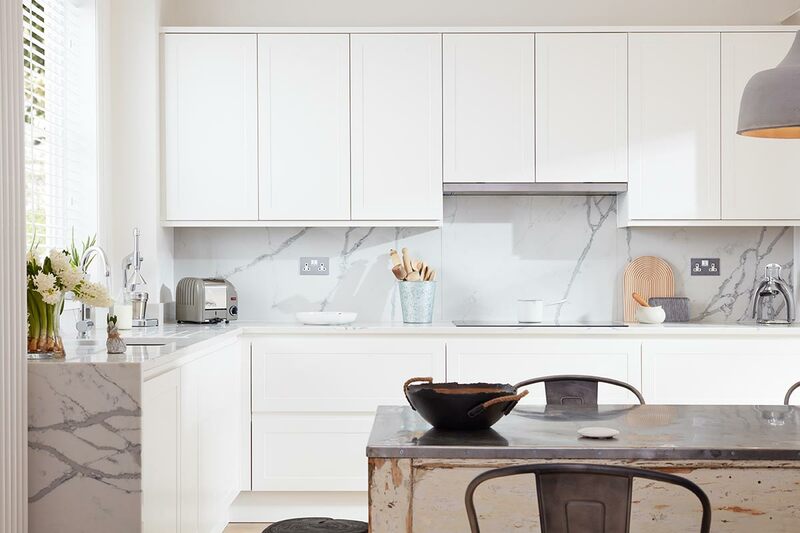 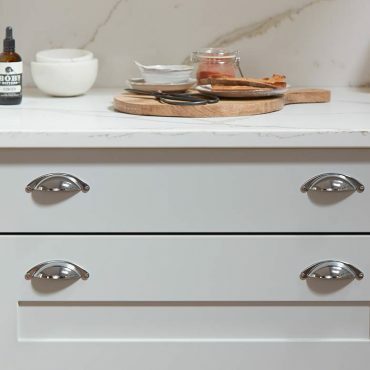 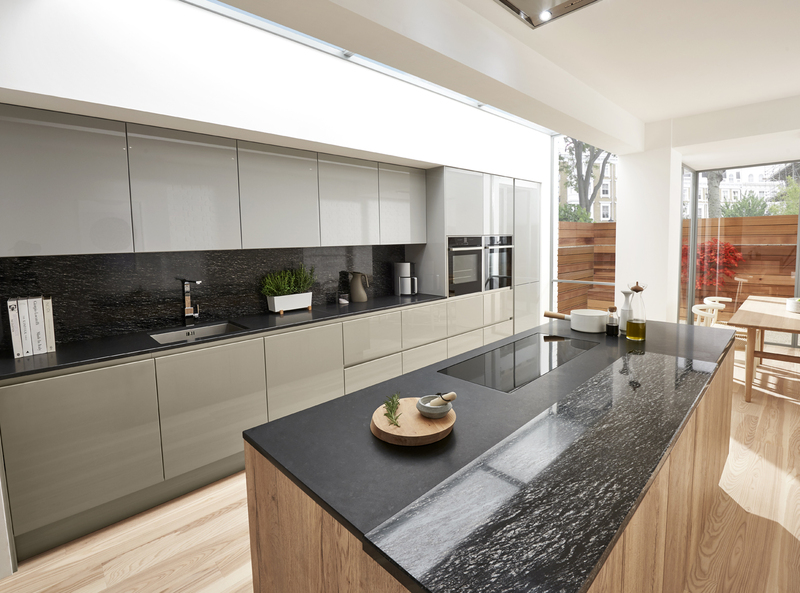 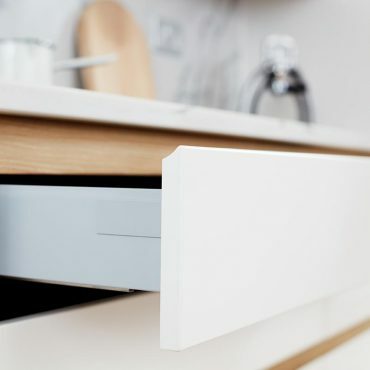 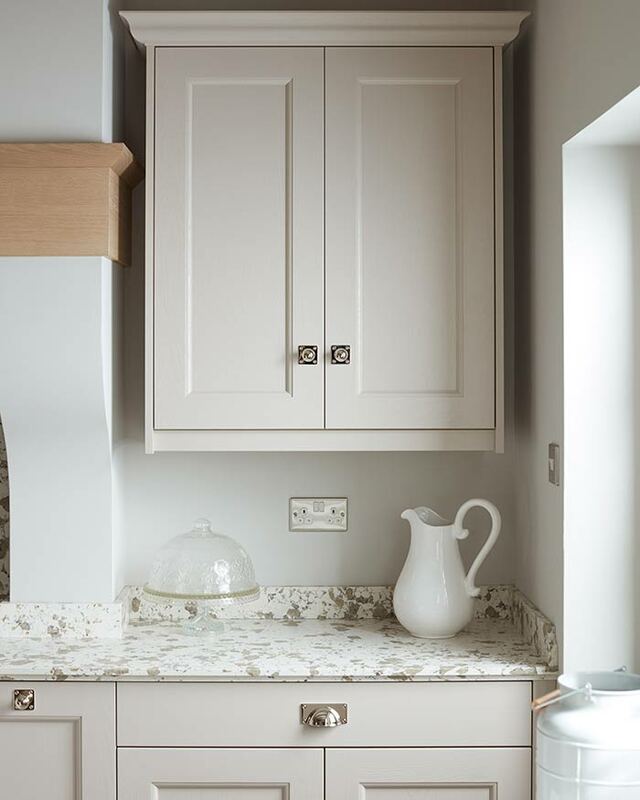 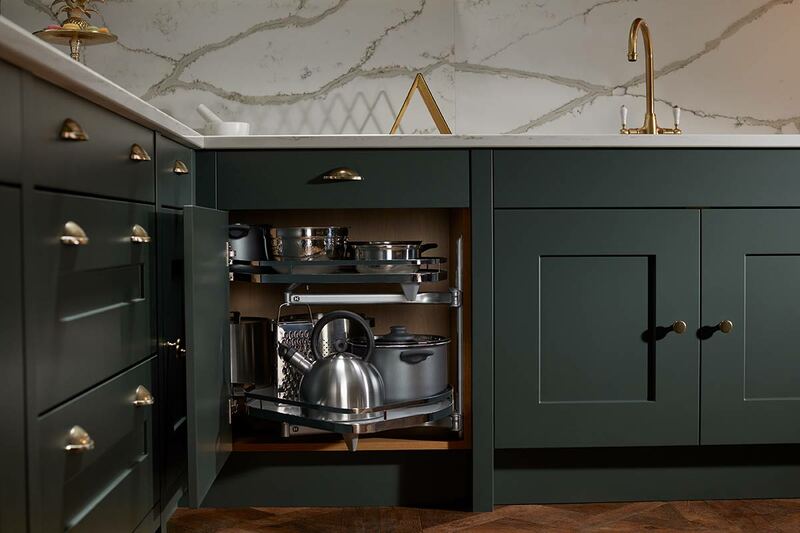 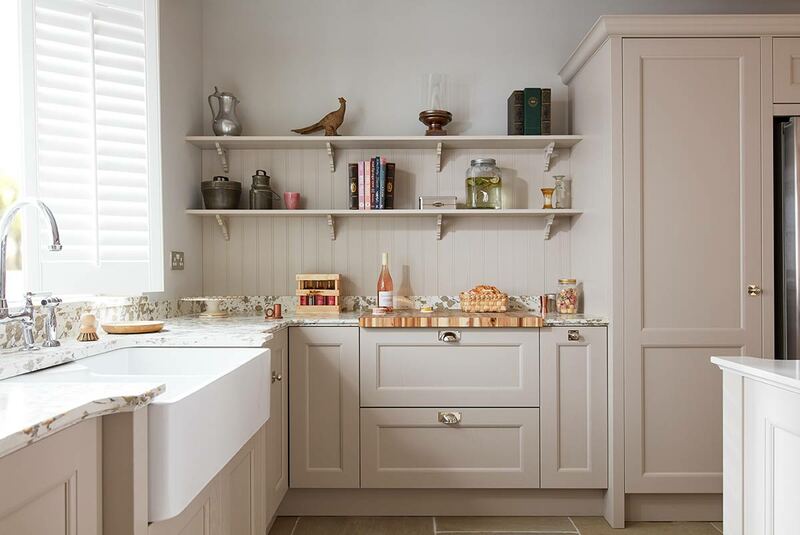 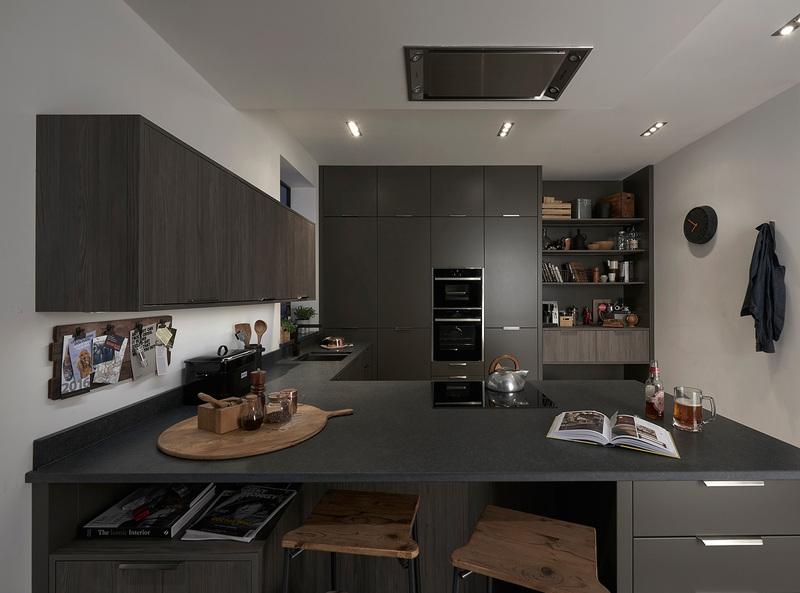 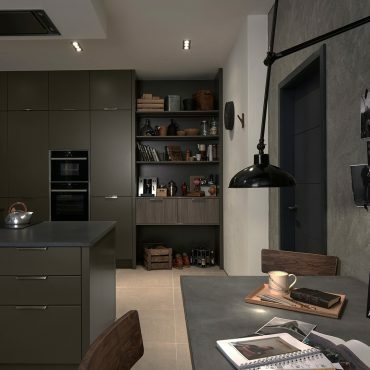 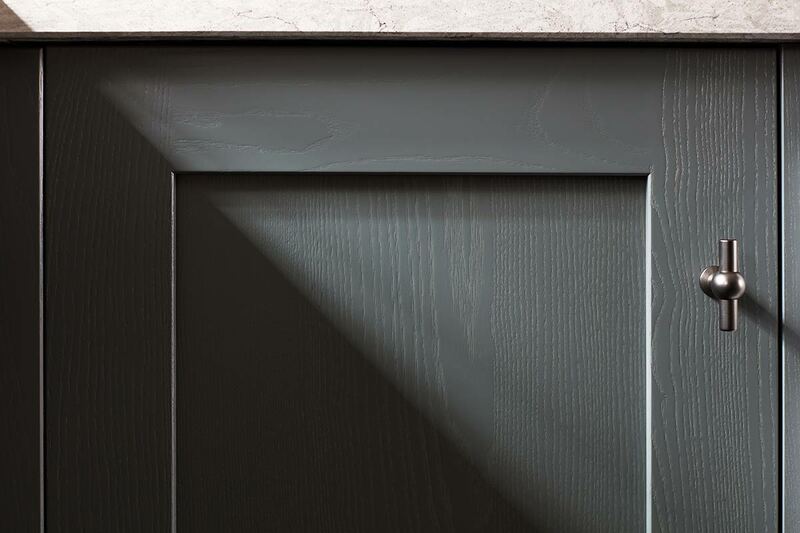 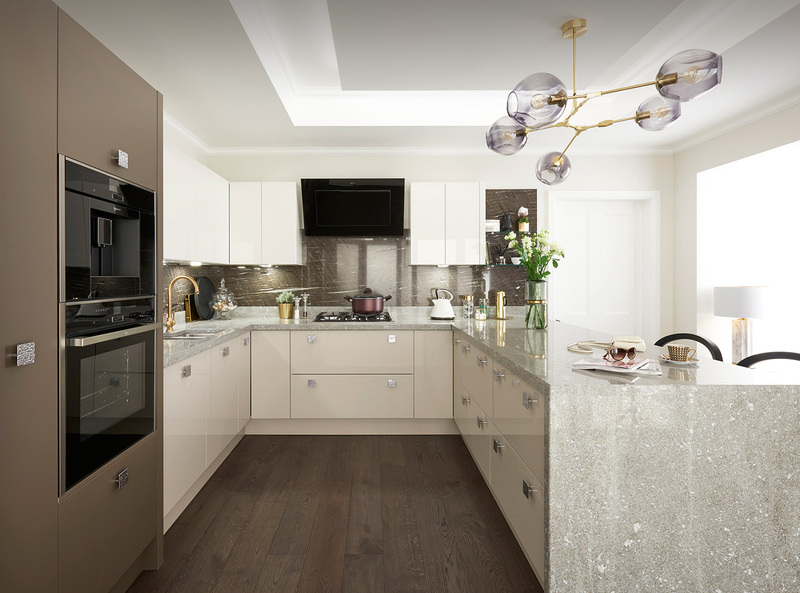 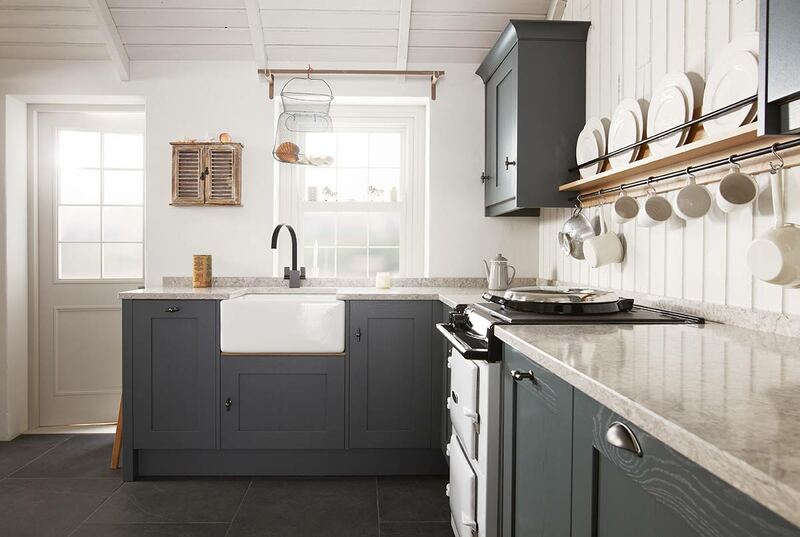 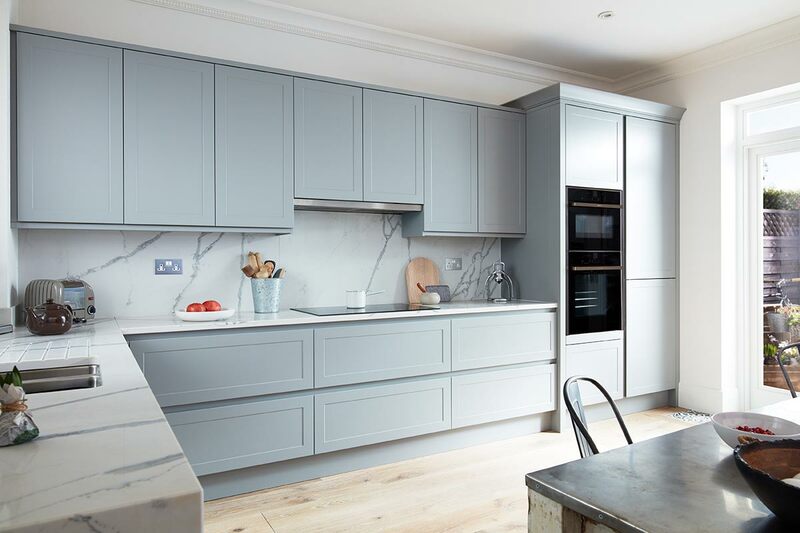 Whatever you choose, we guarantee all our kitchens are constructed to exacting standards with particular attention paid to detail in order to ensure that what we install really is your dream kitchen.